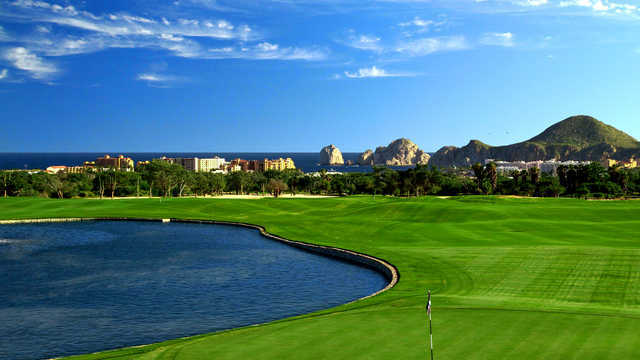 Situated minutes outside of the Ultimate Mexico Vacation Destiny of Cabo San Lucas is the Cabo San Lucas Country Club. 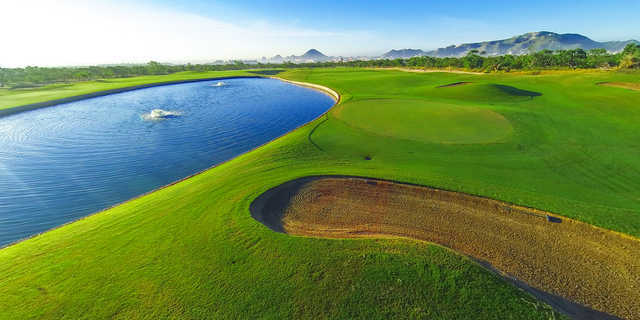 With its skillful design and challenging layout it is a great course for all levels of golfers. 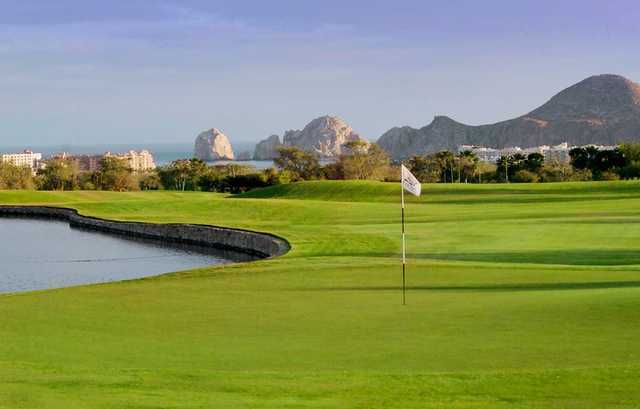 This World Class Golf Facility has panoramic views of Land’s End and the Sea of Cortez from virtually every hole which no other Golf Course in Cabo San Lucas can claim. You not only enjoy Championship Golf at its finest, but also the ability to see some of the greatest scenery any golf course can provide. 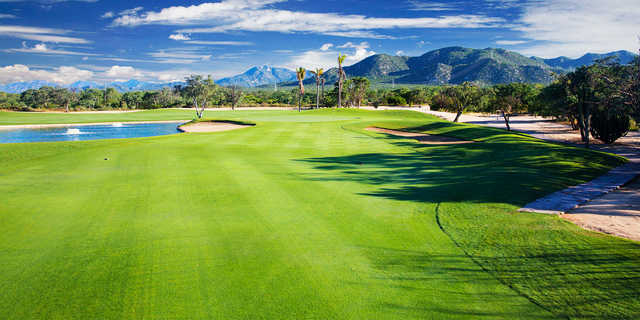 Our Golf Facility has recently under gone an extensive renovation that includes seven newly designed holes, a revamped practice facility and a great VIVA Restaurant for your dining pleasure. 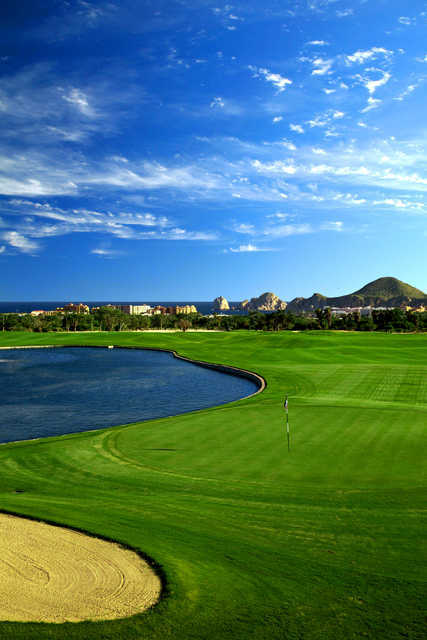 So be sure to come out for a great day of Golf, Fantastic Views and Dining at the Cabo San Lucas Country Club! You will not regret it!